Green The Planet 2 is an idle game somewhat like AbyssRium which I just recently made a guide for earlier. You use a variety of turret weapons to blast meteors and use the scrap that flies off them to turn planets green. As always if any information is missing from this guide or if you have a question to ask, feel free to let me know in the Comments below. You can watch my Green The Planet 2 video review here! Video demonstration of all weapons in Green The Planet 2 being used at level 11 and max Unit level. 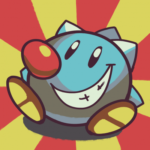 2017-10-17: Added info on the new IAP thanks to Tachys in the comments! 2017-09-15: Green The Planet 2 updated with two new IAP, one to disable ads, the other I’m not sure how it works but it claims to speed up analysis. If anyone bought them I’d love to know the exact details! 2017-05-14: Started playing again. Started some updates: Of note, Auto Launcher now works for charge weapons! 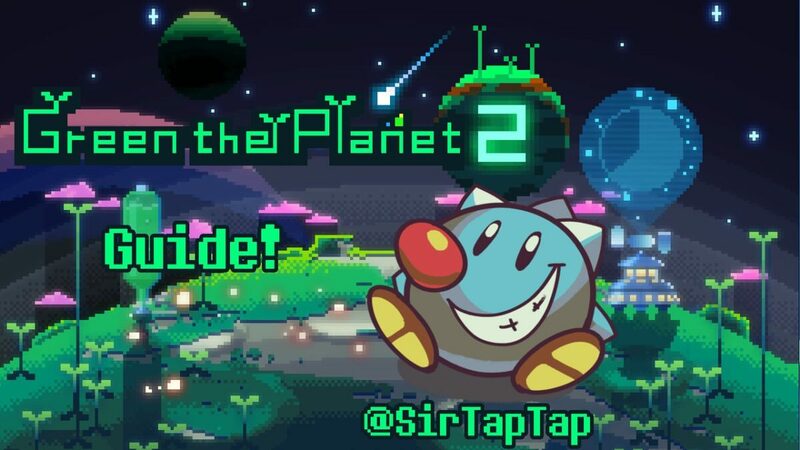 2017-05-01: I lost my save file for this Green The Planet 2 a while back and noticed the game and the guide have been picking up traction. If I’m missing anything let me know or ask a question and I’ll try to improve the guide. Always Online: No. Ads do not load offline.